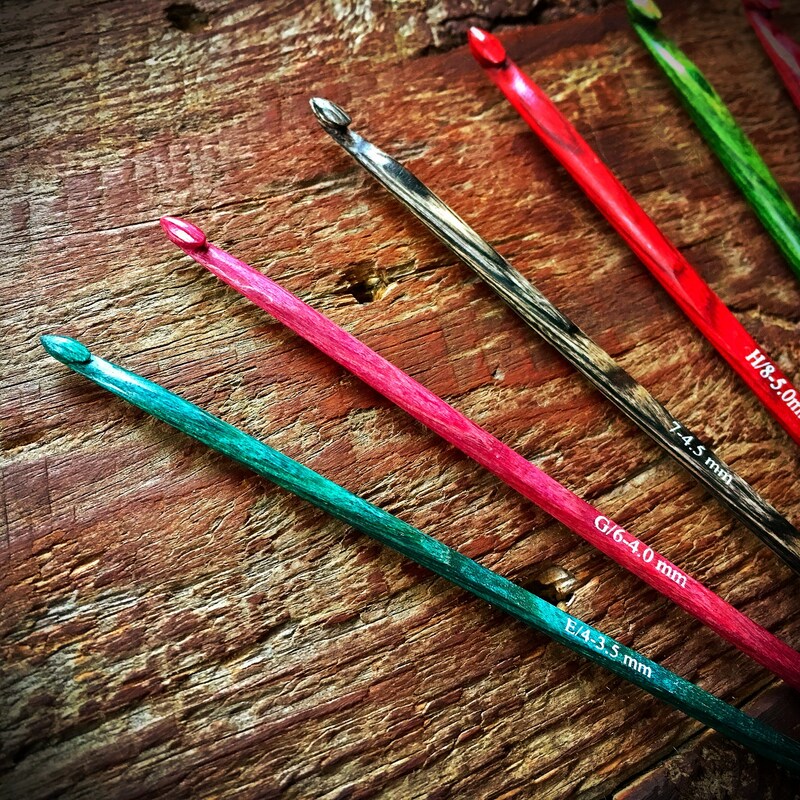 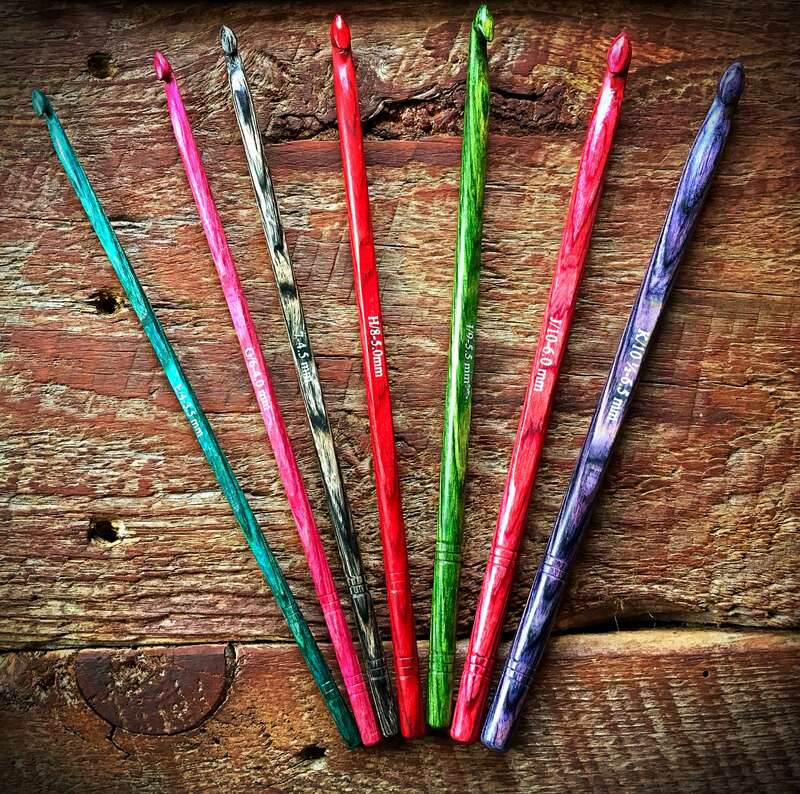 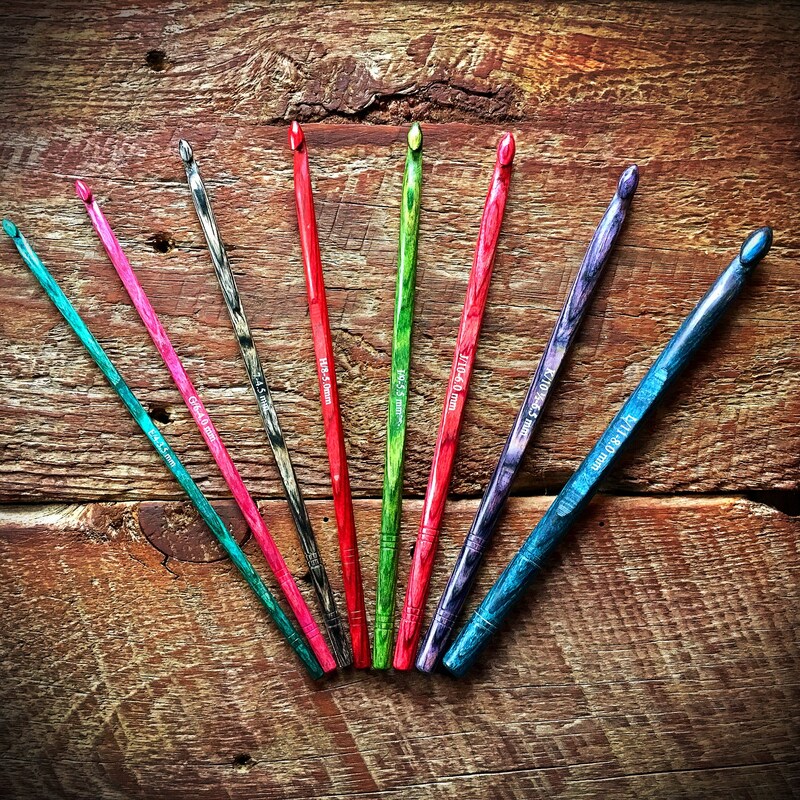 Dreamz wood crochet hooks are designed by people who know and understand the art of crochet. 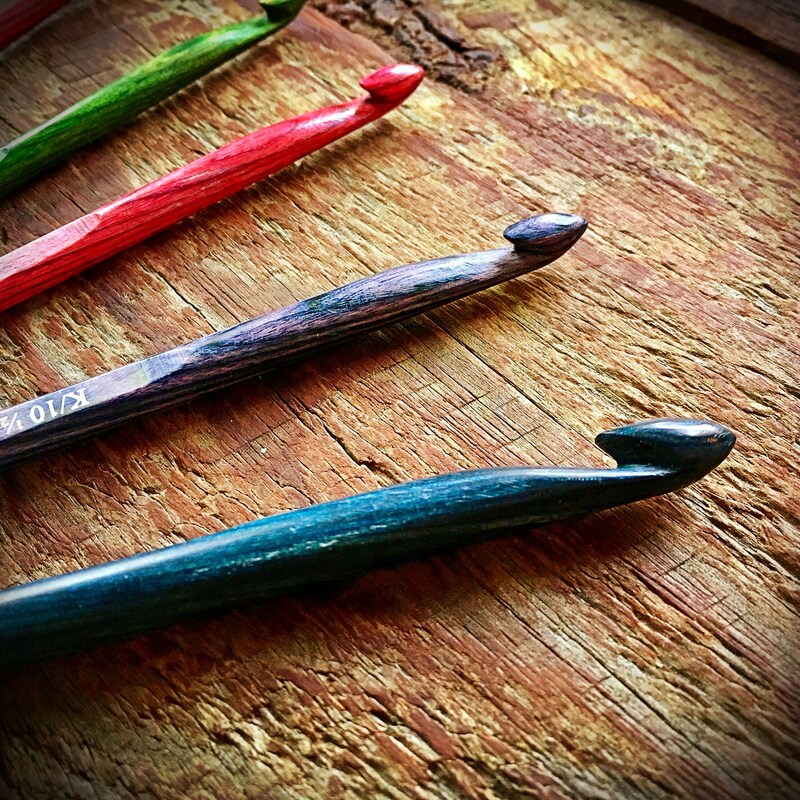 Handcrafted by skilled artisans, all hooks have grooves that prevent your stitches from slipping. 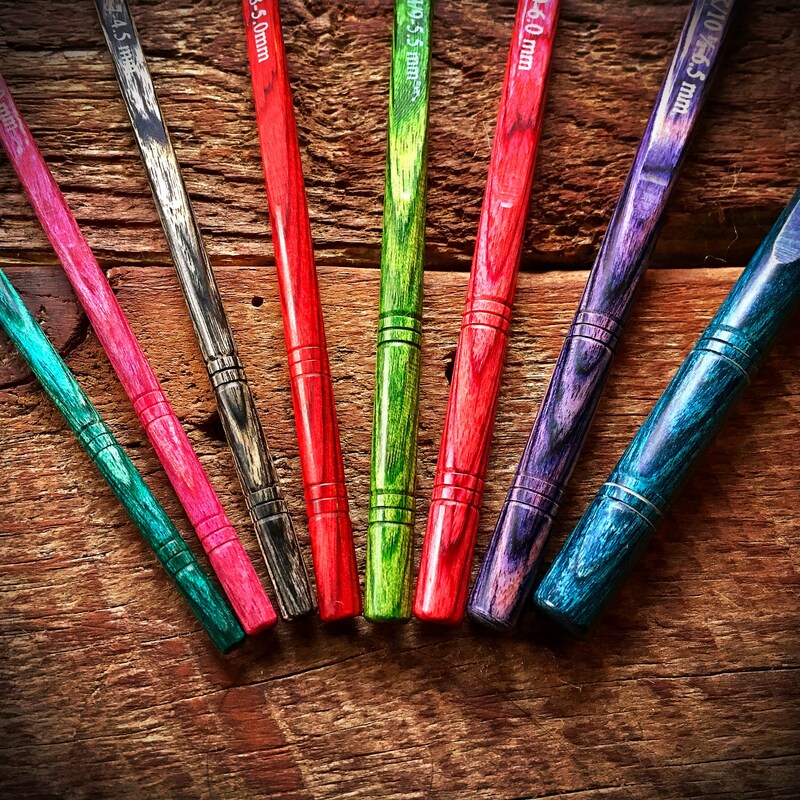 The lightweight, but durable wood has been polished and ensures effortless glide while working with every type of yarn imaginable. 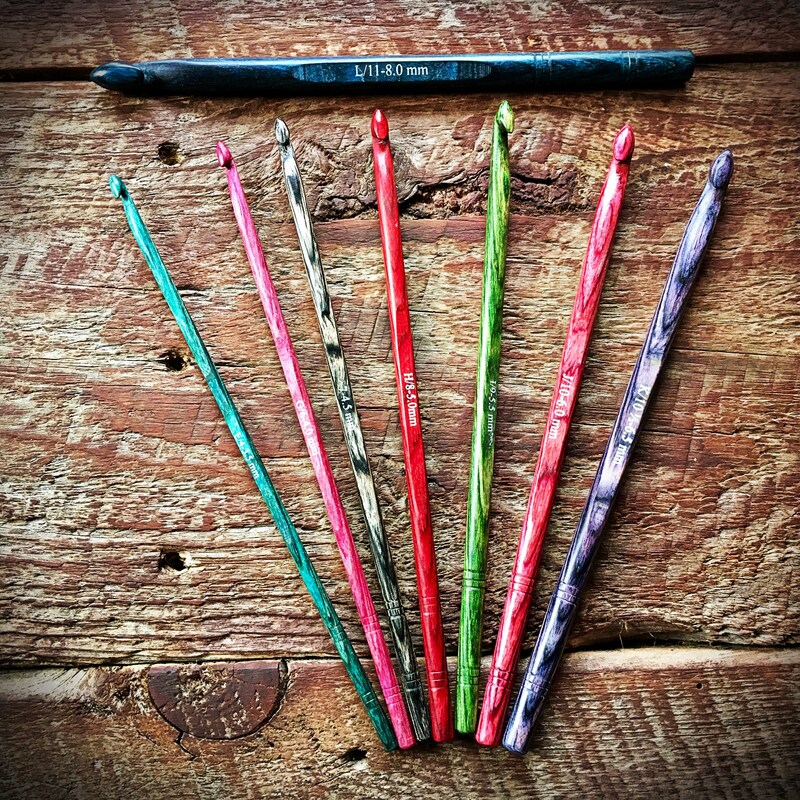 A unique gift for any crocheter; especially for a wood anniversary gift! 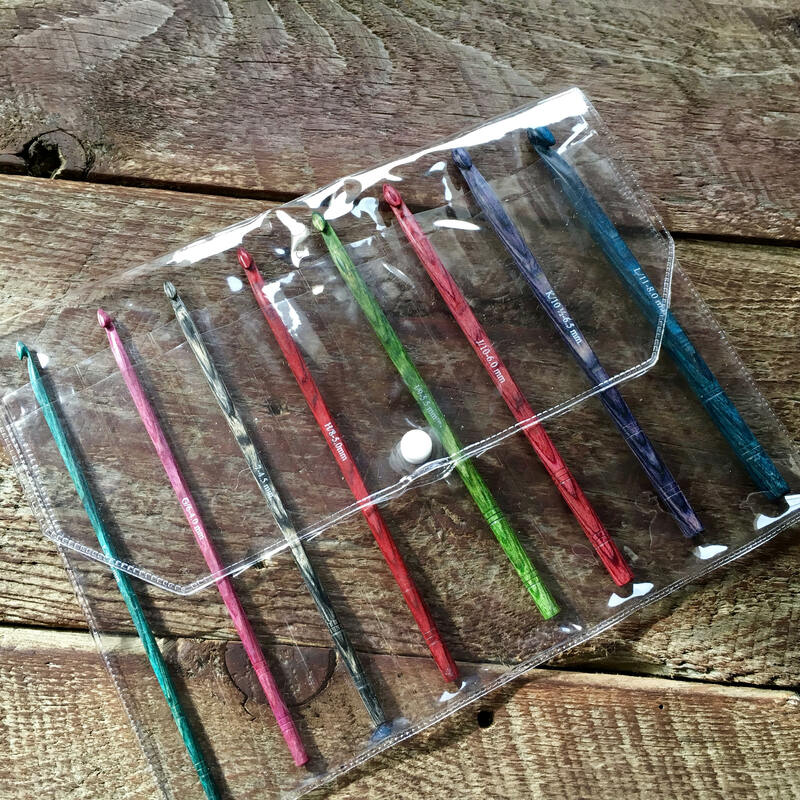 A palette of beautiful colors, these hooks will be easy to identify and organize at a glance. 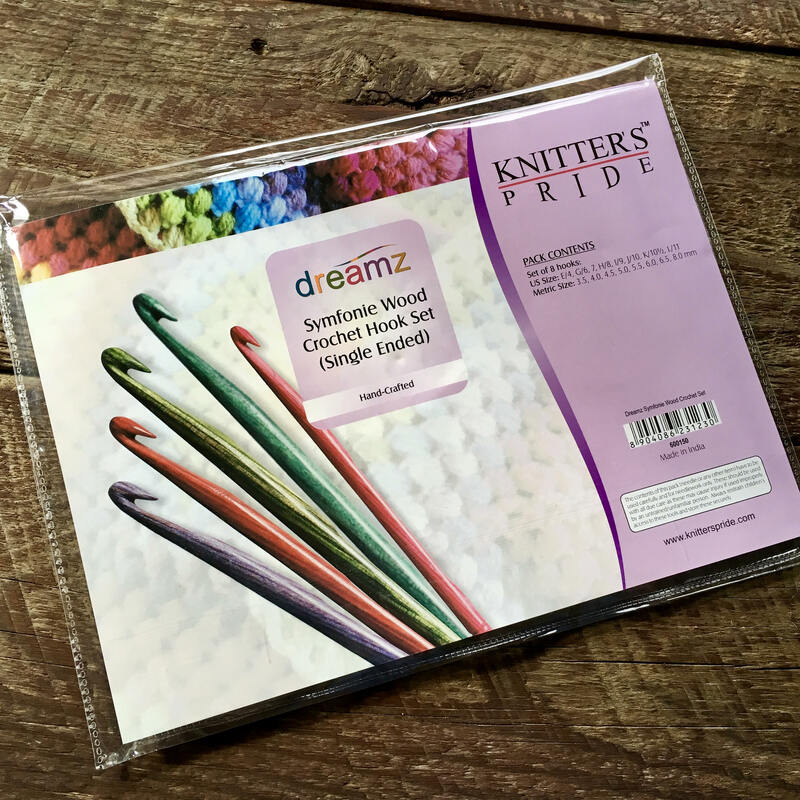 Warm to the touch, gentle in hand, and ideal for everyone, these have become the crocheters favorite, designed by experts by and for crocheters.